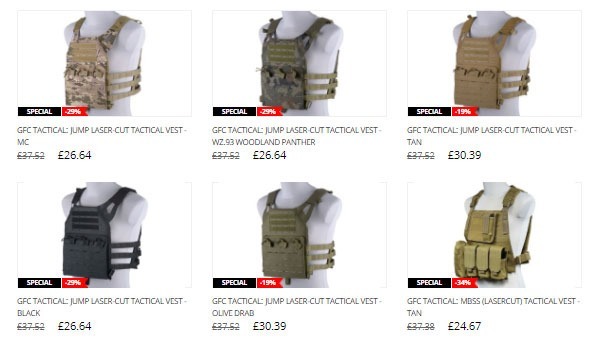 « Jia Dyi:Who matters upon the ladder of escalation? 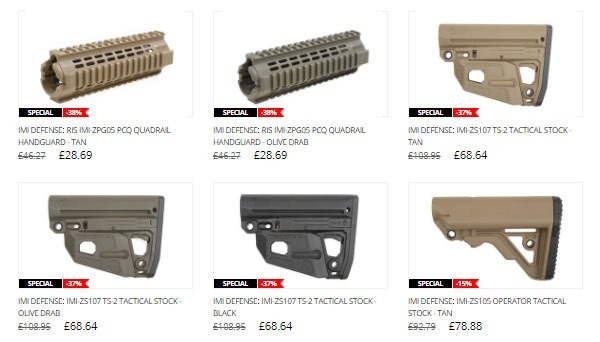 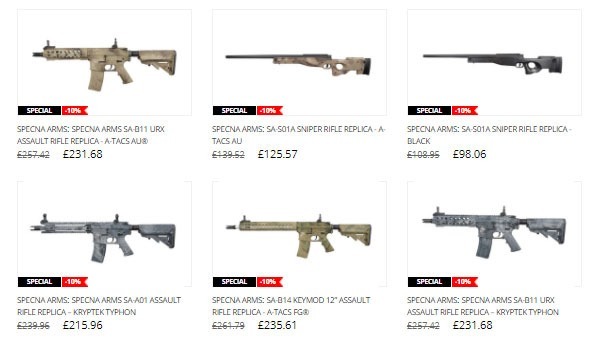 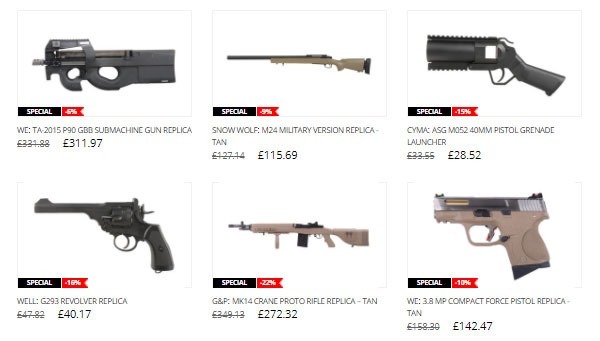 The Easter Sale at Gunfire is on! 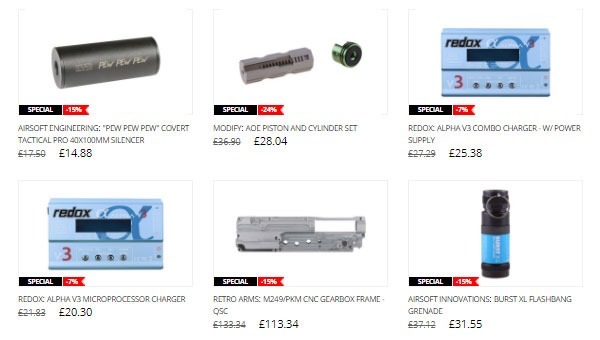 We have discounted over 3500 products by up to 70%. 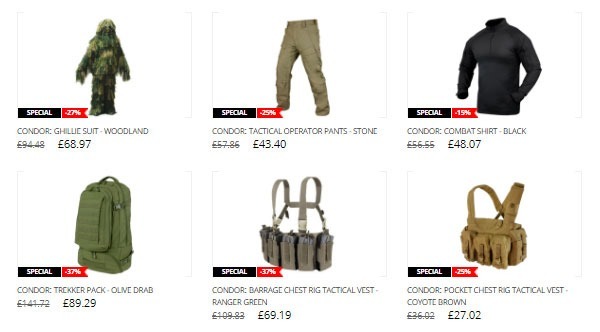 Don’t wait until the egg hunt begins! 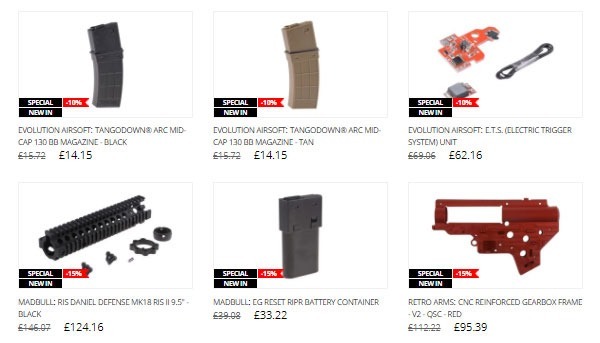 Check how much you can save and grab the best deals! 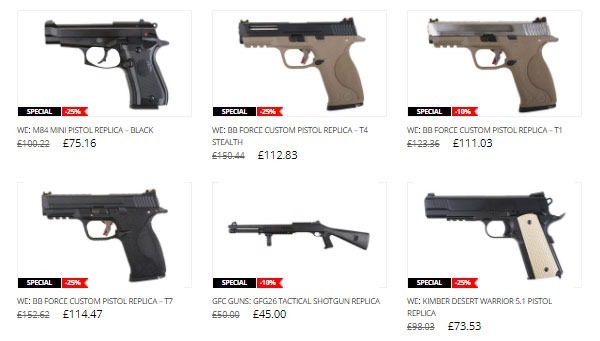 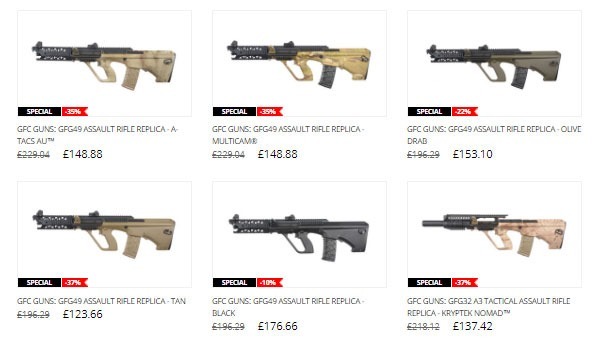 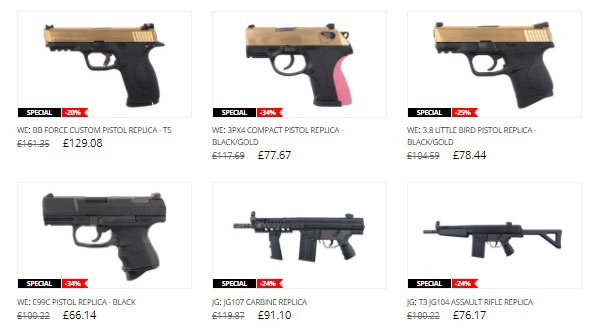 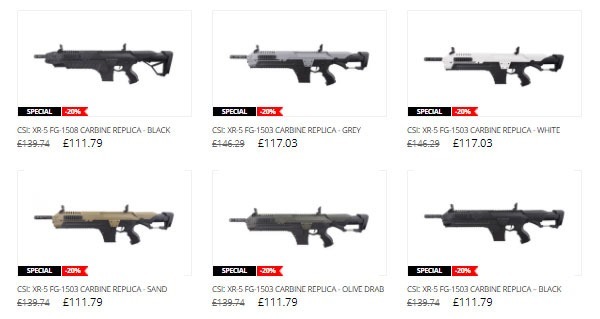 In our offer, you will find great replicas 37% OFF including Specna Arms, Cyma, WE, Tokyo Marui and more. 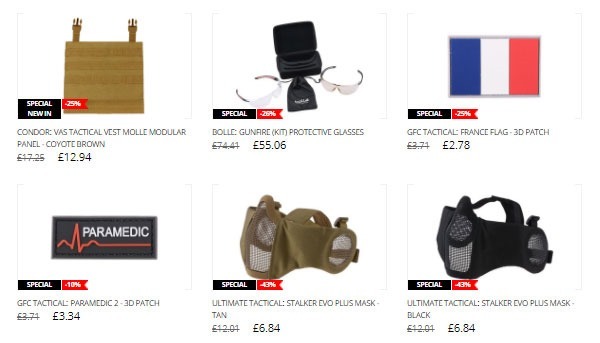 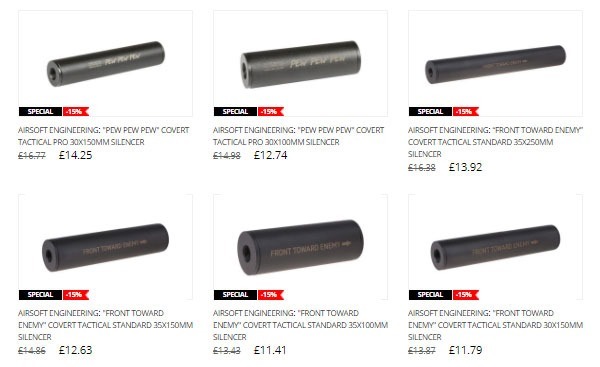 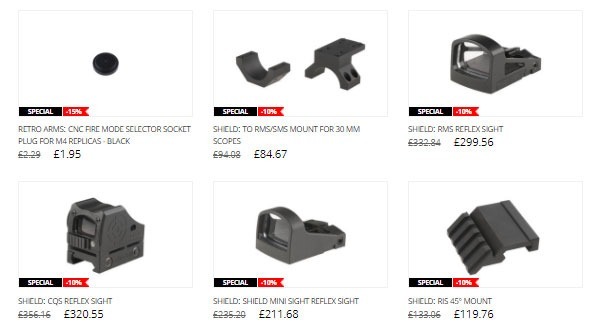 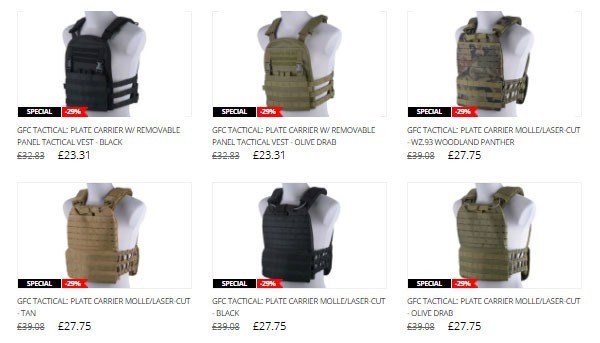 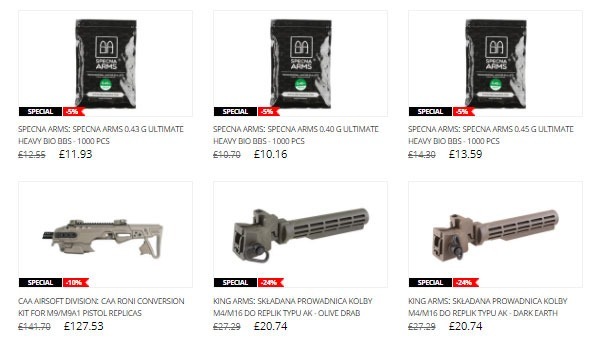 In addition to that, we have discounted by up to 70% some tactical gear from popular brands like Ultimate Tactical, GFC Tactical, Flyye Industries, IMI Defense and more. 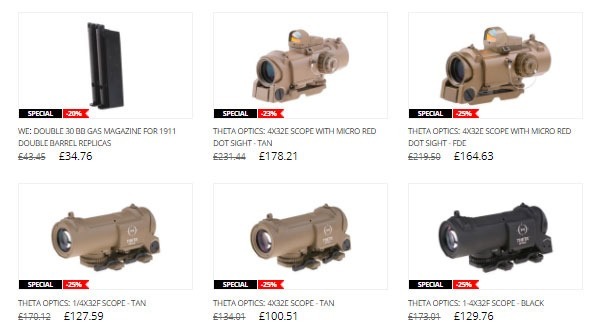 Finally, if you are thinking about new accessories you should definitely check our Easter Sale offer. 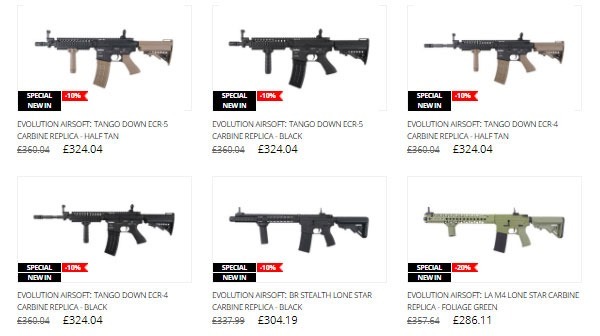 There are nice SHS, Element, Guarder or FMA items. 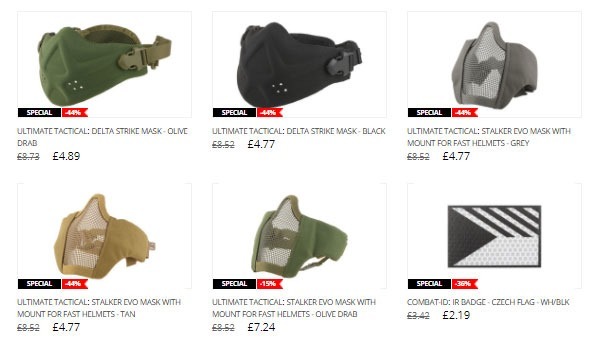 Some of them are discounted by up to 60%. 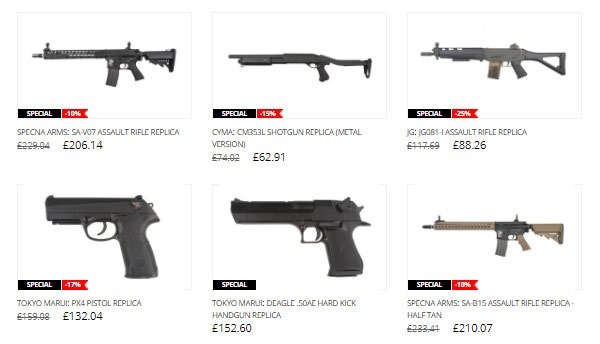 However, these are not all products that we have put into our Easter Sale basket. 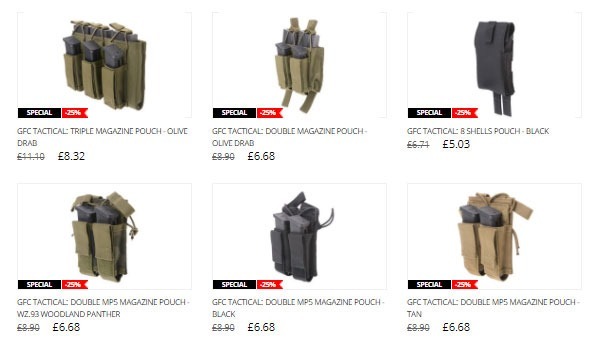 So don’t wait for a bunny and grab yourself a nice gift!